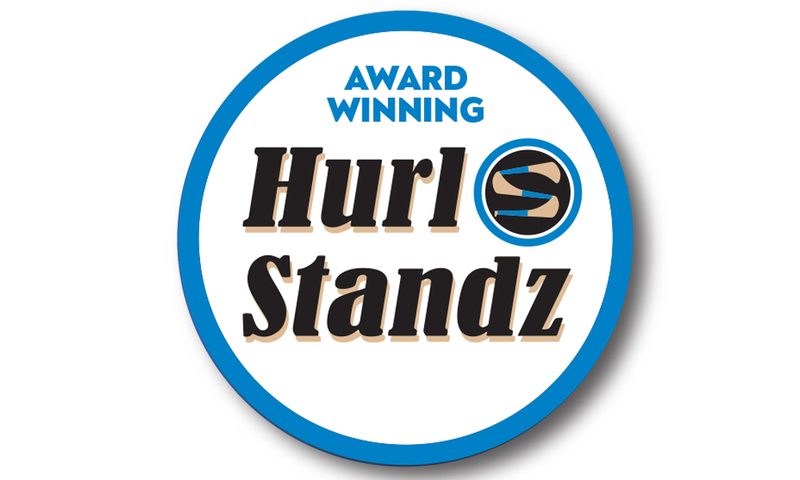 We are very proud to support our local young entrepreneurs, Noah, Simon and Marc, and their award winning product – HURL STANDZ. 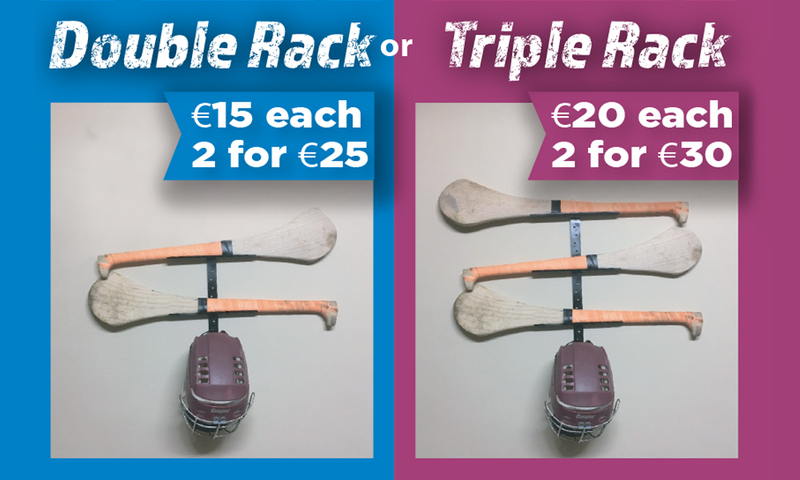 Designed and Made in Ratheniska, here in Laois by the three lads, this lightweight wall-mounted stand, is a tidy little product, to hold your hurls & helmet. They represented their school recently against 35 other competitors from across the county and won the Laois Student Enterprise Award. They are now through to the National Student Enterprise Finals which take place in Croke Park at the end of this month. 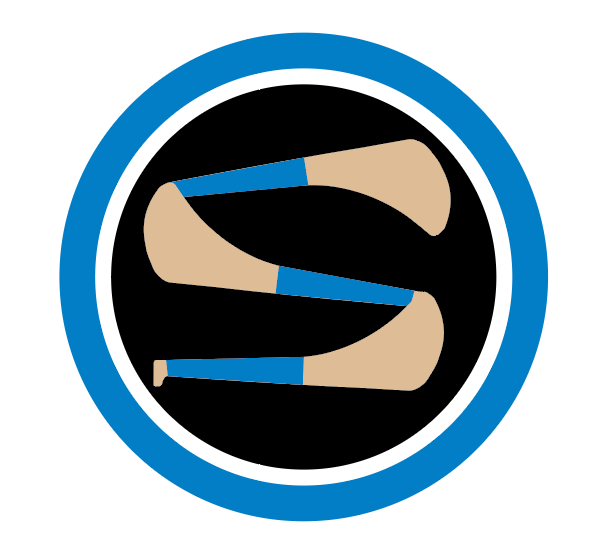 We’d encourage you to support them, buy a hurl or two and give them a follow on social media, sharing their story :) Good Luck Lads!! The lads are taking orders online through their Facebook page and Twitter accounts. Contact them directly here. Locally they are visiting their local GAA club, Park/Ratheniska on Sundays to sell their standz. They are also selling in Portlaoise through All Books and News.